I thought of this design as soon as I saw the sketch for FabFri 129. But, it took me all week to find the time to create it. 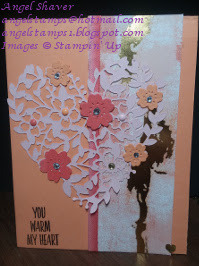 When choosing the pattern from the Painted With Love DSP, I decided I wanted to use a piece that used only the softer colors from this suite and I wanted to continue the subtle colors when choosing cardstock for the Bloomin' Heart and flowers. 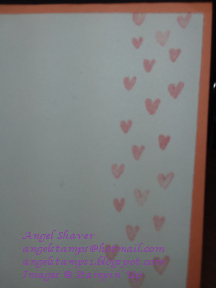 When looking at it after putting it all together, my hear just melted, so it seemed only fitting to use the "You warm my heart" sentiment from the Lovely Wishes stamp set. I decided to stamp a shower of hearts in Powder Pink down the side of the card interior. Nothing like being showered with love. 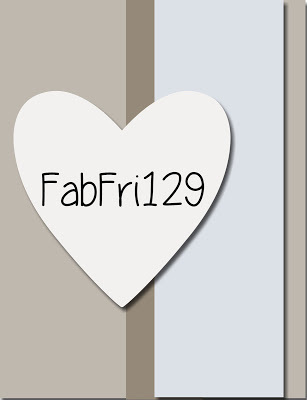 Make sure you head over to FabFri129 to see the inspiration cards by the design team and other creative entries. Cue the Confetti!!! 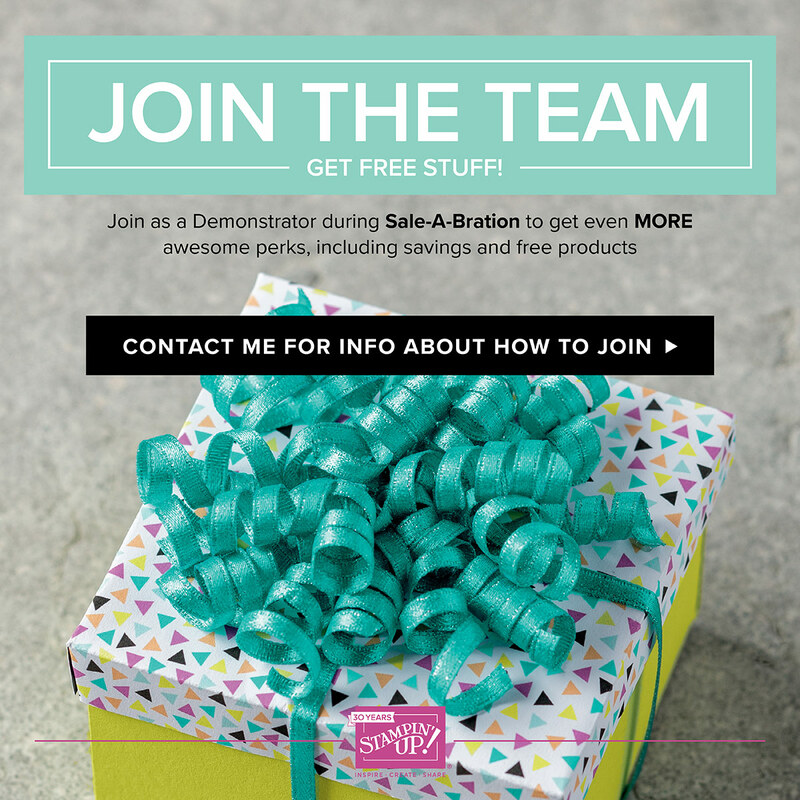 I finally had the chance to play with more of my Sale-a-bration items and break out the Party Pandas. Those pandas are so cute I think they would make me want to party even if there weren't party hats and balloons involved. Of course the paper from the Picture Perfect Birthday DSP adds to the celebratory feel. It's not a party without donuts after all. 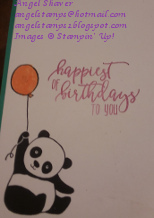 I couldn't leave off the third panda from the Party Pandas stamp set, so he made his way onto the inside of the card. 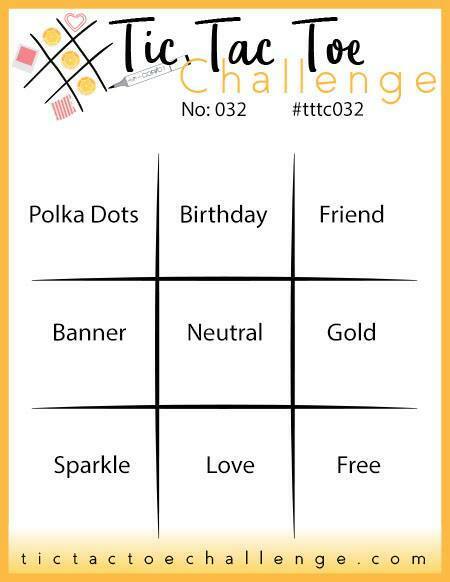 This card made a Tic Tac Toe with the first row of #tttc032 (polka dot, birthday, friend). 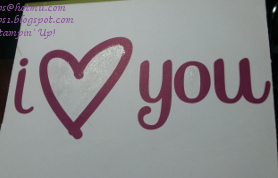 Although there are multiple shapes in the confetti on this card, there are round polka dot shapes. 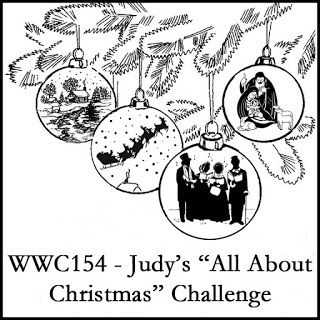 I love that Watercooler Wednesday Challenges have a Christmas card challenge all year long. For those who have all their Christmas cards done and sent, it will be wonderful to get to December 2018 with a stack of all ready created Christmas cards. 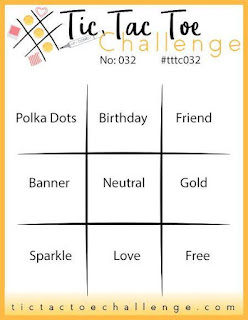 On the other hand, for those of us who are still whittling down our lists, it's great to have a card fit a weekly challenge as well. If you haven't received your Christmas card from me yet, don't give up. I guess it really is true that "the cobbler's children have no shoes." 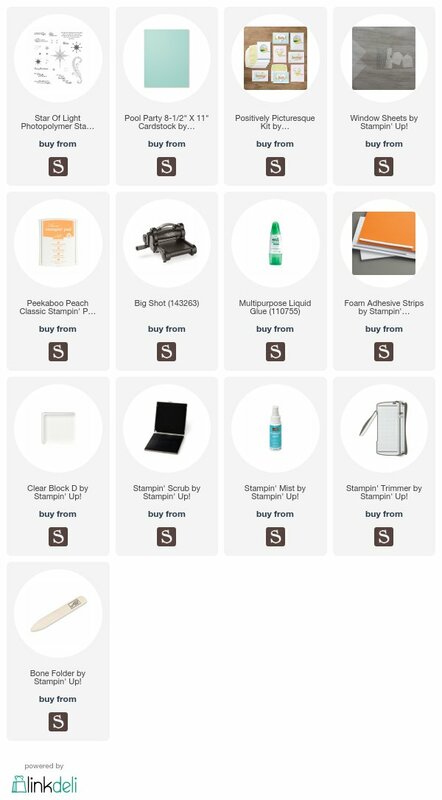 I have some great things in place to keep me more organized and on top of my game in 2018. I guess when Christmas rolls around, we'll see how that works out. I used a card front out of a Paper Pumpkin kit that already had the circle cut out. 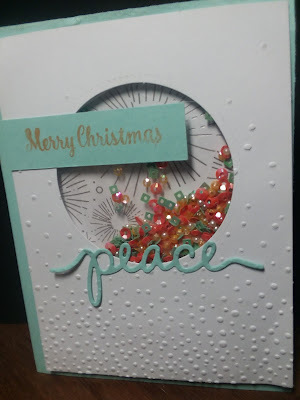 I just added a window sheet, some sprinkles, foam strips, and a piece of retired Year of Cheer paper on the back of the card I did emboss the card front with Softly Falling embossing folder to represent snow before I made the shaker window. You could achieve the same look with a piece of Whisper White paper and Layering Circles Framelits with the Big Shot, but it was sure nice to have the perfect card front already cut and waiting. 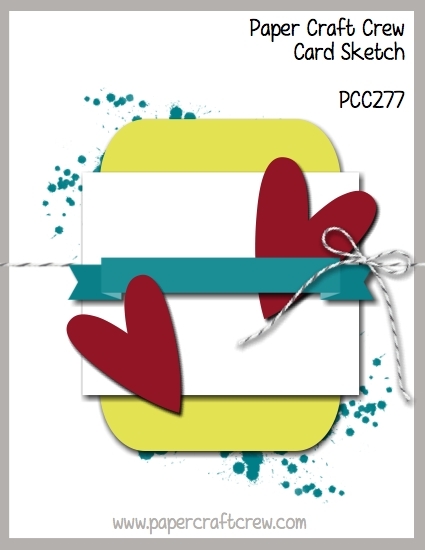 I made this card with the Watercooler Wednesday challenge in mind. Make sure you head on over to see the inspiration cards by the design team and other creative entries. 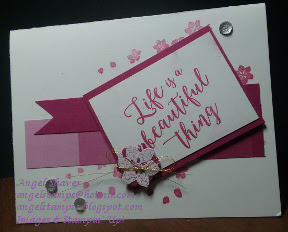 It's the fourth Thursday of the month and time for another Facebook LIVE making a card from the Colorful Seasons stamp set. This week we are focusing on Spring. I'm ready to see the pink flowers blooming on the trees announcing that Spring is here. But, I'm also willing to wait until the weather stays a bit warmer. When the first signs of spring arrive, I want them to stay. I changed a couple of details from my sample card. I changed the sentiment, but I think this one will be perfect for a birthday card or any baby cards I need in the near future. I was out of Berry Burst Glitter Enamel Dots, so I used Clear Faceted Gems instead, I think they look great on this card too. 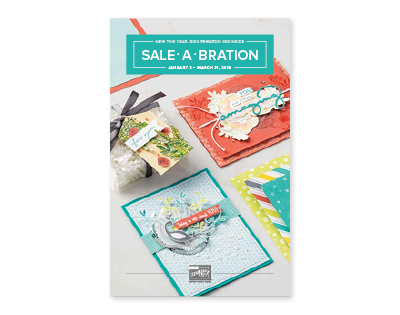 I was so excited to see a Memories & More kit as a Sale-a-bration item. I was so ready to play with it and it was perfect for the Paper Players challenge this week. I think this Memories & More set helped me create the perfect love note. 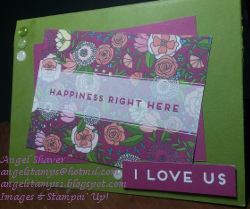 I cut the "I Love Us" sentiment out of the center of the Rich Razzleberry card I used for the layer between the card base and top card. 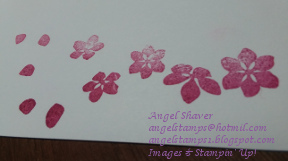 I didn't feel the card needed any additional stamping since the sentiments were appropriate for love notes. I even used a card from the Memories & More set on the inside of the card. I did add some extra sparkle with the Glitter Enamel Dots and some Wink of Stella inside the heart on the inside of the card. Make sure you head over to the Paper Players 377 to see the inspiration cards by the design team and other creative entries. 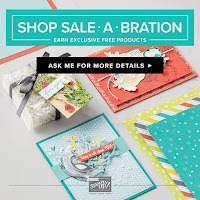 Any time I think about the new Sale-a-bration products, I am always drawn to the Beautiful Peacock stamp set. 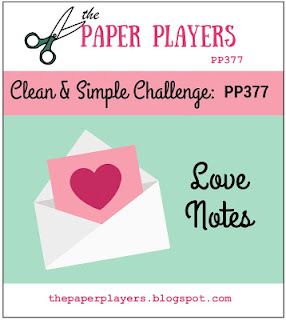 And, that is definitely something NEW that could be used for the Just Add Ink challenge this week. But, I also wanted to use something that I had not used before. I had just received the Petal Pair Textured Impressions Embossing Folders from the 2018 Occasions Catalog. So, for my something NEW, I decided to combine the two. I decided to use the final scrap of peacock feather Eastern Palace DSP in Dapper Denim and Tranquil Tide that I've been hoarding. Looks likes it might be time to get some more. I used the colors from the DSP to inspire the ink colors used for the peacock and his feathers. 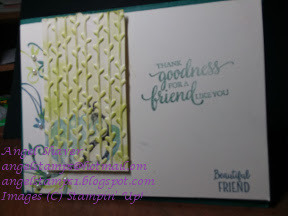 This is a great card for an awesome friend using only the Beautiful Peacock stamp set. But, the So Many Shells stamp set has so many amazing sentiments, I decided to use a couple sentiments from that stamp set to insure this card is perfect for an amazing friend. 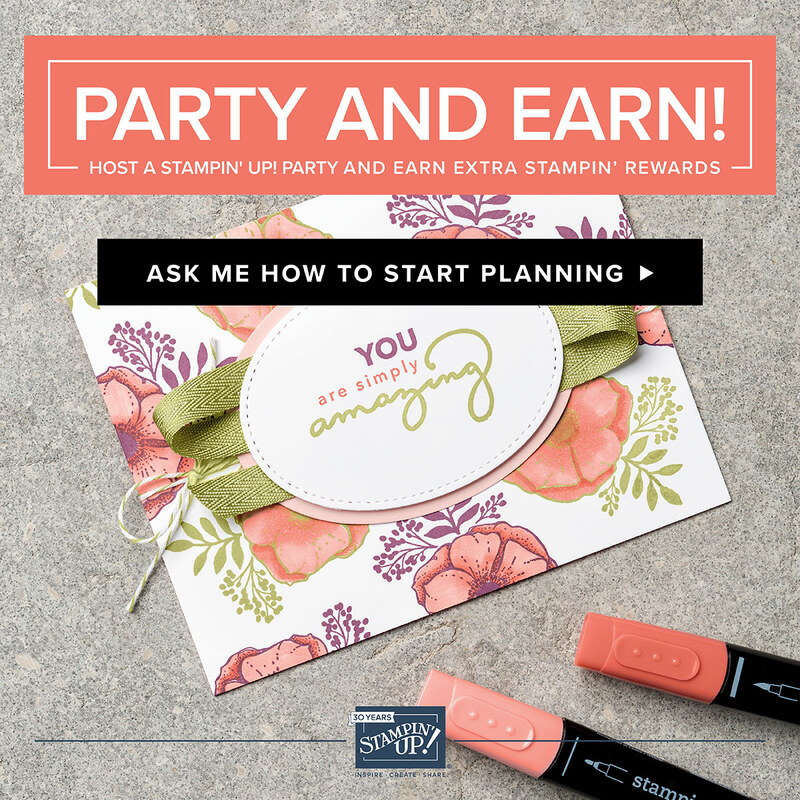 Here is another try at the same idea, but with the Peacock stamped on the embossing folder before the paper is embossed instead of directly on the paper that will then be embossed. This is supposed to make it look like the peacock is behind the vines. I first tried it with the same colors used on the first card. Dapper Denim feathers with a Tranquil Tide body, but it was difficult to see the differentiation of colors and to see the body separate from the feathers. So, I tried it again with a Basic Black body and Dapper Denim feathers. This worked out much better. 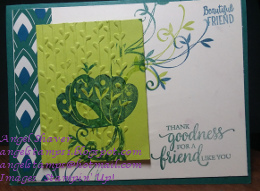 I sponged Lemon Lime Twist onto the vines and added pearls to the tail feathers on this card. Let me know which one you prefer? 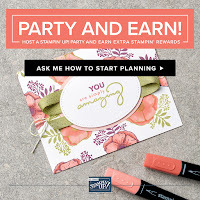 Peacock stamped onto the paper or onto the embossing folder before embossing?